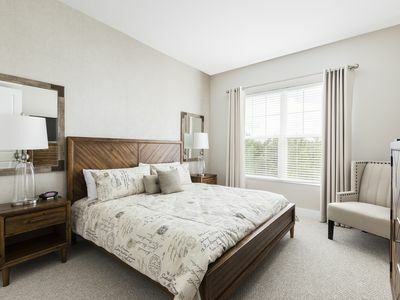 Every room is an ensuite in this exceptional 3 bedroom home with two King master ensuites (each with stand alone shower, double sinks and walk in closets), a single ensuite (all 3 of these masters located on the ground floor). 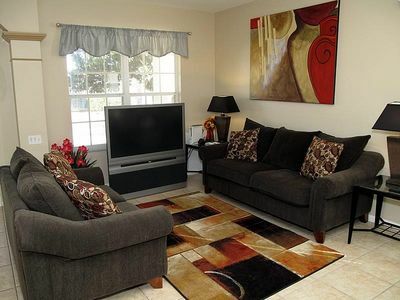 This home has a garage game room with full size pool table, miniature basketball game and cable TV with an attached Wii. 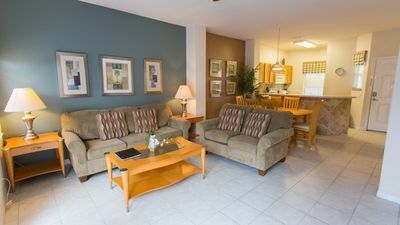 There is a large flat screen TV in the living area with large TVs in all the masters and small flat screens in the twin rooms. 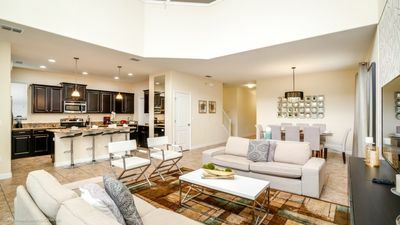 Inside there is dining for 4 in the kitchen and 6 in the formal dining plus an additional 6 on the pool deck with 2 loungers pool side. 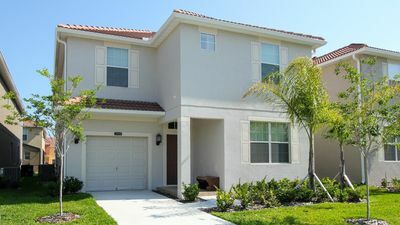 Home away from Home 3Bed 3Bath Townhome with Private Pool!!! 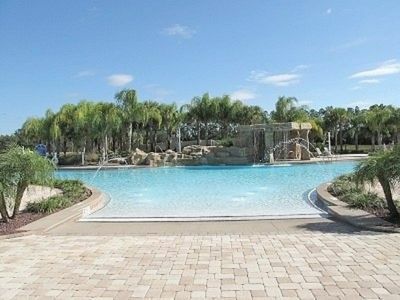 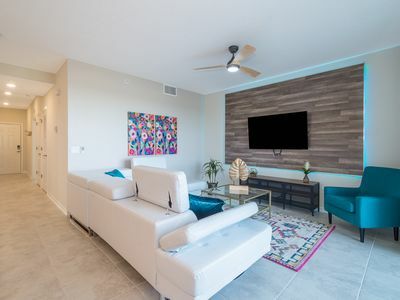 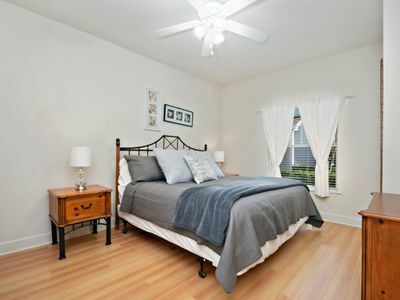 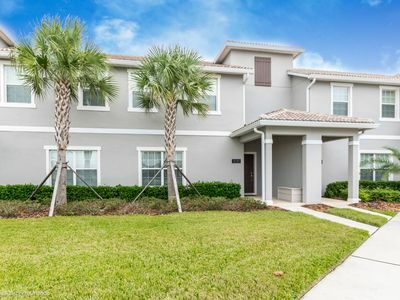 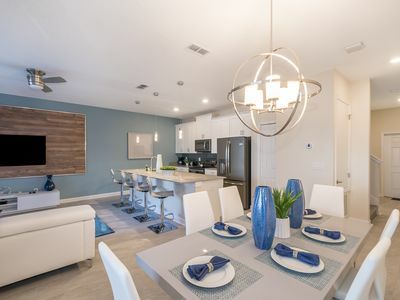 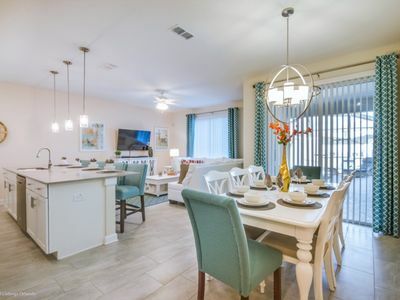 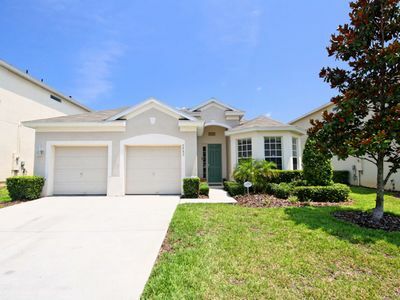 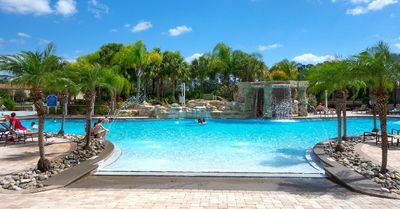 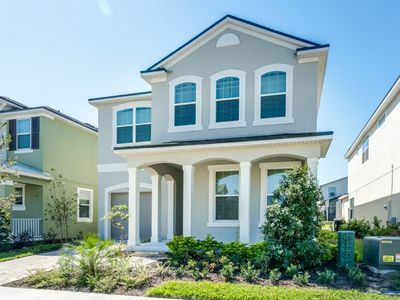 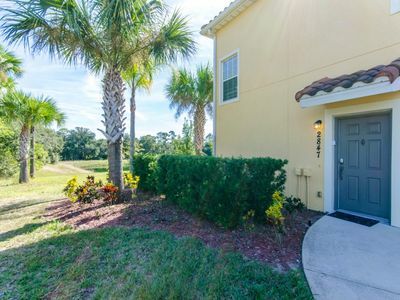 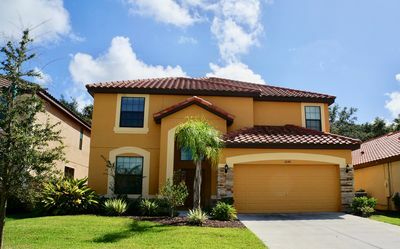 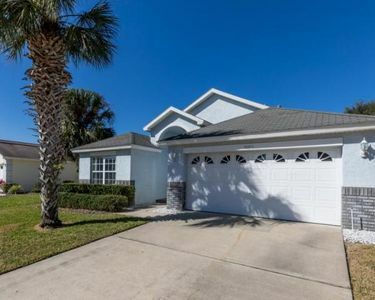 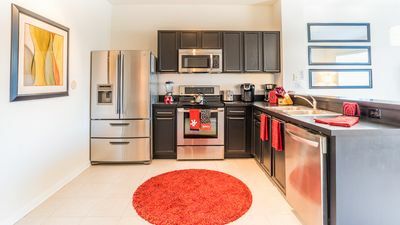 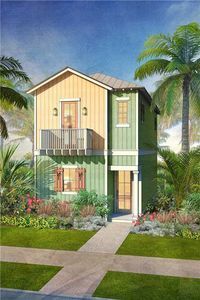 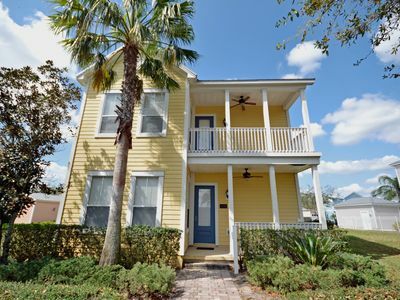 Splendid 3 Bedrooms Town Home at Encantada Resort, By Vip Orlando!